Hi all. 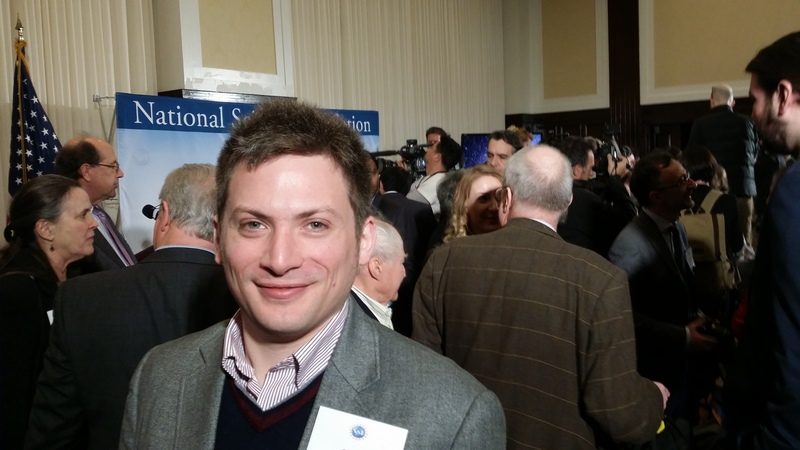 I am truly honored to be in DC for LIGO’s press release. It has been incredible!